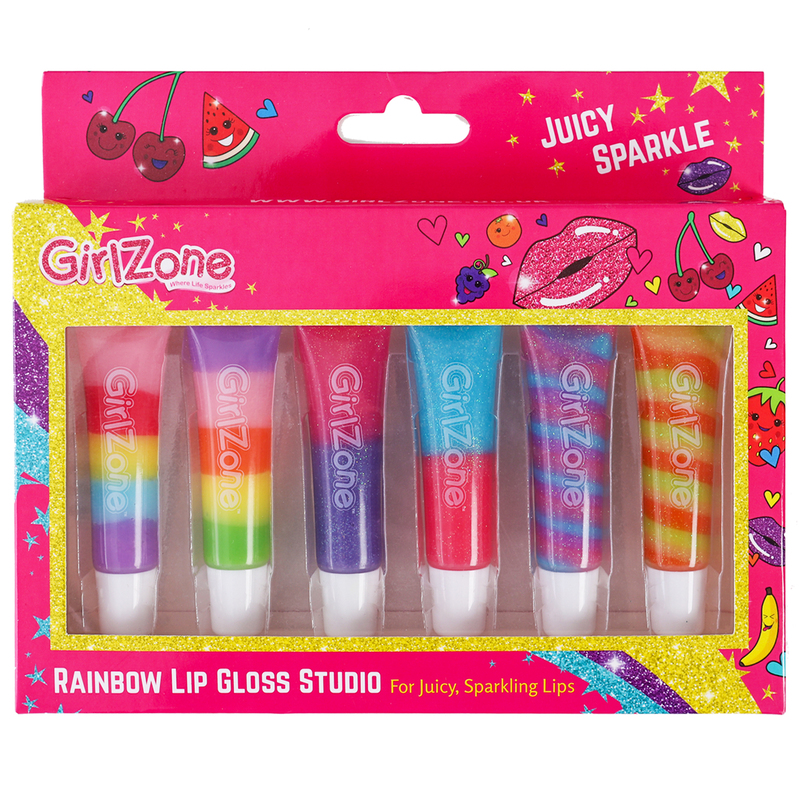 First look at GirlZone’s sparkling new packaging! We love a new creative packaging project in our studio, and CuCo were delighted when we were approached by GirlZone, an online gift retailer made solely for young girls, to re-brand and design their new packaging for the entire range! As a team, we were thrilled to be their first choice as their new branding and marketing agency, and took on the challenge with the lots of enthusiasm and creativity. 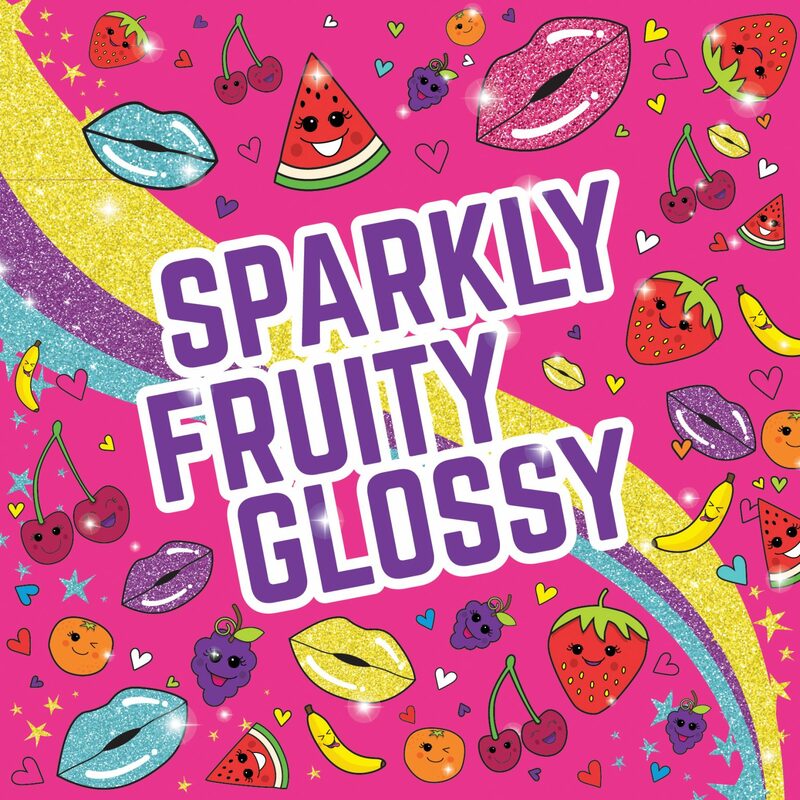 Our design agency created new packaging for products ranging from hair chalks, gel pens, lip gloss sets, pencil cases, diaries, art sets, bath bombs and more! Before this exciting packaging design project could begin, CuCo were tasked with creating a strong, consistent brand for GirlZone, that would ensure brand protection across all future products and marketing materials. During the creation of the new brand look, the client highlighted that the old brand lacked cohesion and a recognisable identity. In order to combat this, our team created a ribbon element to be used across all GirlZone products and marketing materials, ‘tying’ everything together. The colour palette was adjusted and re-defined to give more flexibility and to move away from being limited to just pink. The glitter also became a more central element (as GirlZone is all about sparkle!) producing glitter patterns in each of the core colours. Illustrations were defined and included popular designs such as rainbows, unicorns, and fruit – all with their own cheeky little faces. With the new brand look in place, a set of Brand Guidelines were produced, detailing rules and guidelines for the composition, design and general look and feel of the brand, including logo usage, typography, colour palette, illustration style and photography. The Brand Guidelines will be an essential tool for GirlZone, ensuring a consistent presentation of the brand is always in place. 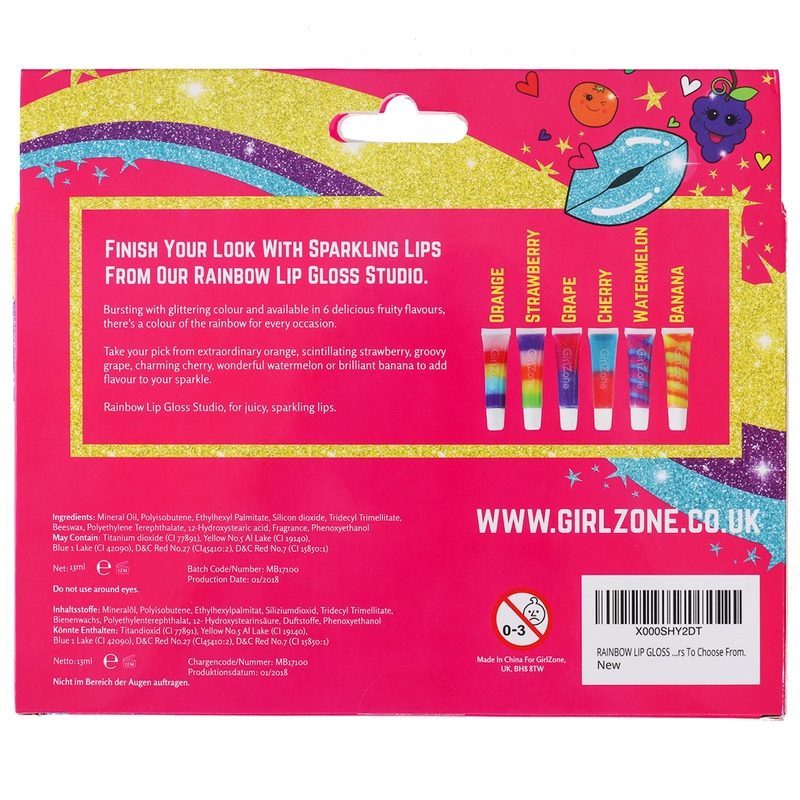 With the brand established the exciting part would begin – application to all packaging across the full range of GirlZone products, each with their own individual net. It was key to keep all the designs consistent to maintain a recognisable look and offer brand protection, however we also wanted to mix it up a little so that no piece of packaging would look identical to another. This also ensured we created a fun and eye-catching range. The GirlZone story continues with further products coming to the market, so be sure to check into our projects page to see future designs. If you like the brand and packaging design we have created for GirlZone, and are looking for a branding creative agency for your packaging project then get in touch with CuCo today on 01202 911959 or email us at hello@cucocreative.co.uk – We’d love to help!